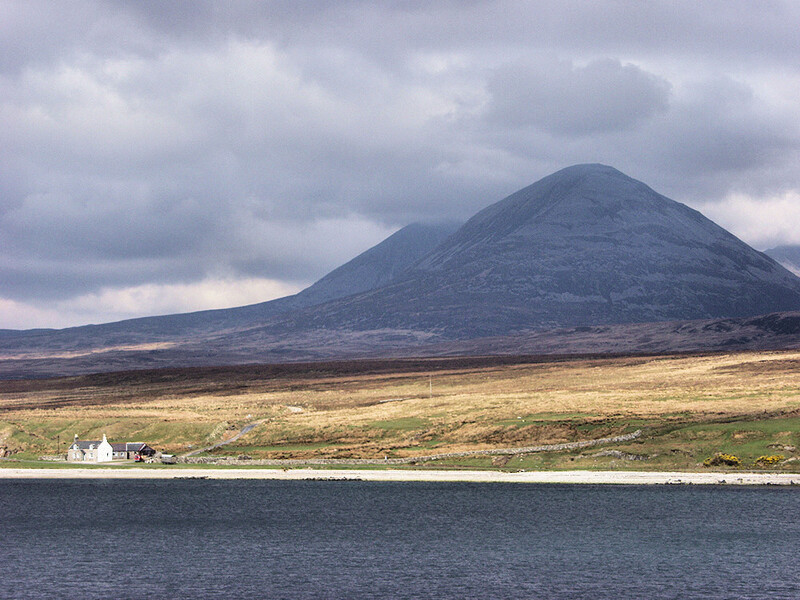 A view from the Islay ferry arriving from Kennacraig, heavy clouds darkening the Paps of Jura while the shore along the Sound of Islay is bathed in bright sunlight. This entry was posted in Cloudy Weather, Landscape, Repost, Sunny Weather and tagged Feolin, ferry, Islay, Jura, Paps of Jura, Sound of Islay by Armin Grewe. Bookmark the permalink.